On the heels of music's biggest weekend, Sean "Diddy" Combs, and the makers of CÎROC Ultra Premium Vodka announce the official launch of CÎROC Studios. The platform is dedicated to providing emerging artists with access to state of the art facilities, music experts and executive mentorship. Feb 1st, the brand commemorated the occasion with the official launch of a flagship CÎROC Studios inside the iconic Record Plant Recording Studios in West Hollywood at 1032 N. Sycamore Avenue. The legendary Los Angeles Record Plant location is celebrating its 50th Anniversary as the premiere music studio that continues to deliver more hits and Grammy Award Winning music than any other studio in the world. The CÎROC Studios opening ceremony was hosted by Award Winning producer DJ Khaled. 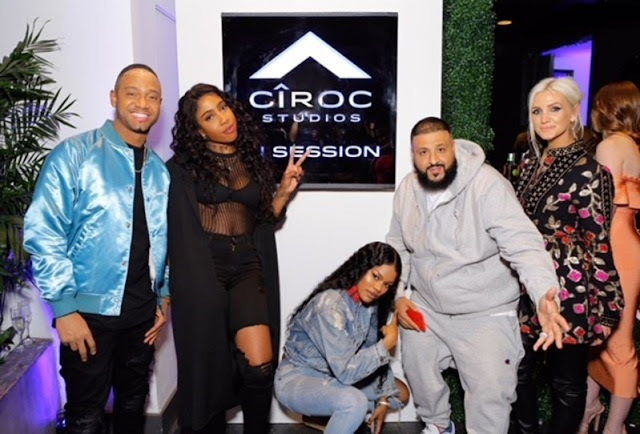 In addition to DJ Khaled, Ashlee Simpson Ross, Teyana Taylor, Terrence J, Justine Skye and more were on-site for the opening of the 3,000 square foot recording space, which will serve as a creative hub for local talent. "I'm always amazed at the talent that exists within our community," said DJ Khaled. 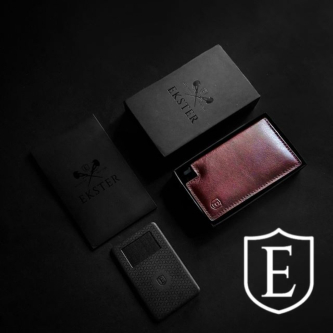 "Anytime I check Instagram or YouTube – I'm blown away by what's out there. 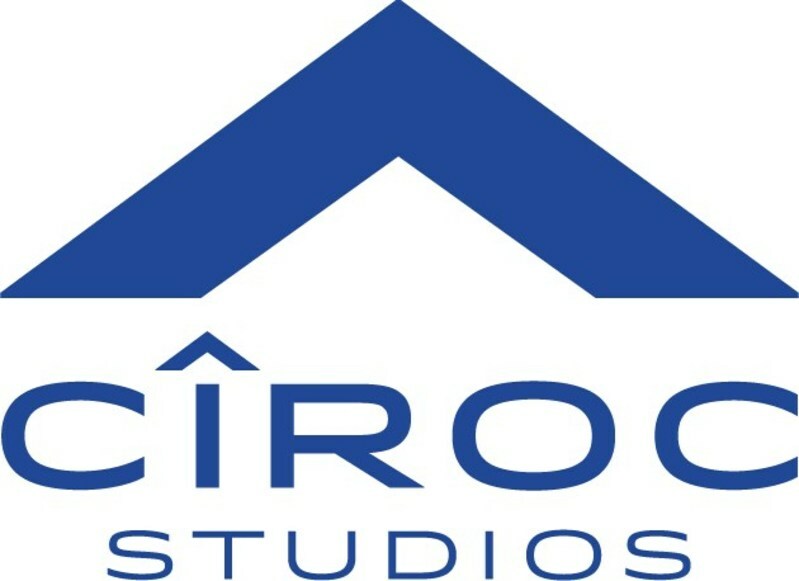 CÎROC Studios is connecting artists to the music industry in a real and tangible way – that's a beautiful thing." Sean 'Diddy' Combs and CÎROC are committed to celebrating life responsibly and giving back to the community. During the unveiling CÎROC announced a charitable partnership with VH1 Save The Music, a non-profit that helps schools and communities realize their full potential through the power of making music. The initiative will donate 100 hours of CÎROC Studios recording time to deserving musicians over the age of 21. "We are incredibly fortunate to work alongside CÎROC Studios with world-class producers like Sean 'Diddy' Combs and DJ Khaled to advance our goal to bring music technology into classrooms," said Henry Donahue, Executive Director of VH1 Save The Music Foundation. In addition to the physical hub in Los Angeles, CÎROC Studios will extend its reach online with a dedicated 'Behind The Hustle' series with the support of Variety. Beginning later this month, with episodes running through March, the three-part content series will take an intimate look at both established and emerging CÎROC Studios artists, spotlighting the creative process from dual perspectives. In honor of the launch of CÎROC Studios, CÎROC will introduce a limited-edition, CÎROC Ultra Premium Vodka "Celebration" bottle to bring the dynamic creative experience of CÎROC Studios to the consumer. 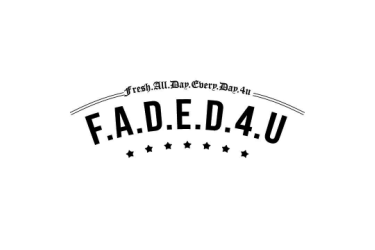 The liquid is available in select US cities at some of the hottest clubs in the country.